The only choice for the best quality accommodation on the Kauri Coast. 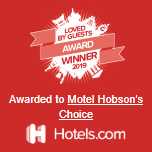 With 21 new and refurbished, serviced units, Motel Hobson's Choice offers weary travellers a warm and comforting welcome. Units range from standard studios to luxurious 1-bedroom spa bath units, plus 2-bedroom family suites, fully self-contained. All have Sky TV and free Wi-Fi. free parking. King and queen-size beds. Relax around the private swimming pool or wander into the town centre and sample the many restaurants and cafes. 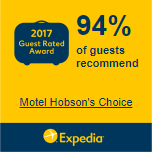 Whatever you choose, at Motel Hobson's Choice, you can do as little or as much as you like. 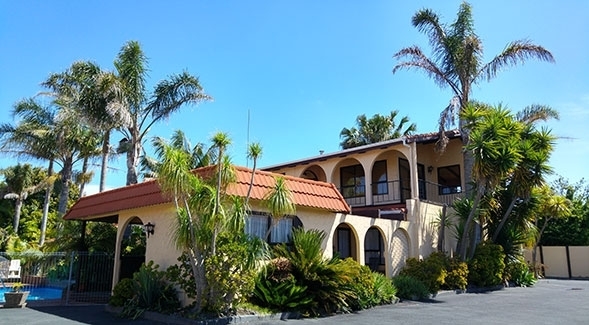 Motel Hobson's Choice is the perfect base from which to explore this varied and historic part of New Zealand. See huge majestic kauri trees, wander through untouched and unchanged bush, fish from wild and desolate beaches or relax by spring-fed lakes with sandy beaches. Play 18 holes of golf at nearby Northern Wairoa Golf Course.